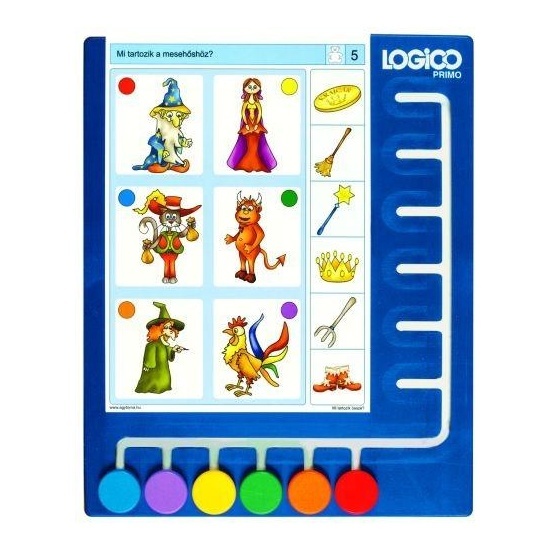 The Logico Primo Board is designed to be used with the Primo cards sets (sold separately). 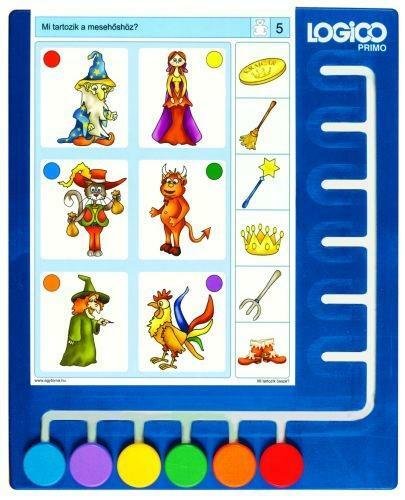 This unique self correcting learning system features 6 brightly coloured buttons. Slot the card into the board. Match up and move the buttons to their correct slot on the right. Turn the board and card around and check that the buttons match up on the right.